Dhaka, Mar 4 (Just News): The Appellate Division on Sunday disposed of the decision of the National Board of Revenue to freeze all the bank accounts of mobile phone operator Robi on charge of dodging Value Added Tax. A four-member Appellate Division bench, led by Chief Justice Syed Mahmud Hossain, passed the order after Robi informed the court that they will pay the unpaid VAT. Attorney General Mahbubey Alam and Deputy Attorney General S M Moniruzzaman stood for the state. Deputy Attorney General S M Moniruzzaman said that Robi informed the court that they will pay dues to NBR today. Earlier, the Appellate Division on Thursday stayed for three days the High Court order that stayed the decision of the NBR to freeze all the bank accounts of mobile phone operator Robi on charge of dodging VAT. On Wednesday, the NBR filed a petition challenging the High Court stay order. The HC on Tuesday stayed the decision of the NBR. 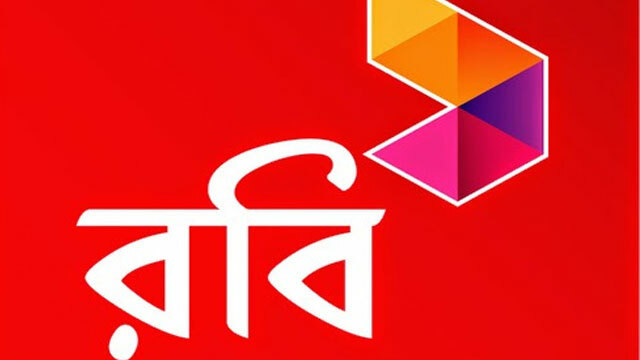 Monday last, the NBR directed all the commercial banks to freeze the bank accounts of Robi for the next three days saying the telecom operator evaded Tk 18.72 crore Value Added Tax and Supplementary Duty. The Large Taxpayers Unit under the Value Added Tax wing of the NBR sent letters to all the banks mentioning that the VAT on account of unpaid SD as per trial balance is worth Tk 10,35,26,095, while VAT on space and establishment rent is worth Tk 6,74, 83, 761, SD and VAT on less disclosed SIM (subscriber identity module) amounts to Tk 81, 06, 202 and unpaid VAT on inter-connection service charge of the Bangladesh Telecommunication Company Limited is Tk 81, 71, 974.